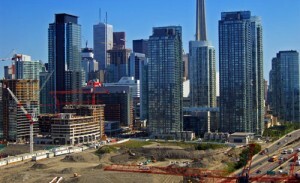 George Carras, the president of RealNet Canada Inc. wrote the following article in TheStar.com, explaining the strength of the GTA’s new housing market. Building new homes and communities is certainly not a game. But as U.S. housing markets have declined in recent years, and steady Canadian markets — Toronto in particular — have risen in the standings, being ranked No. 1 has become a regular occurrence for the GTA home-building industry.